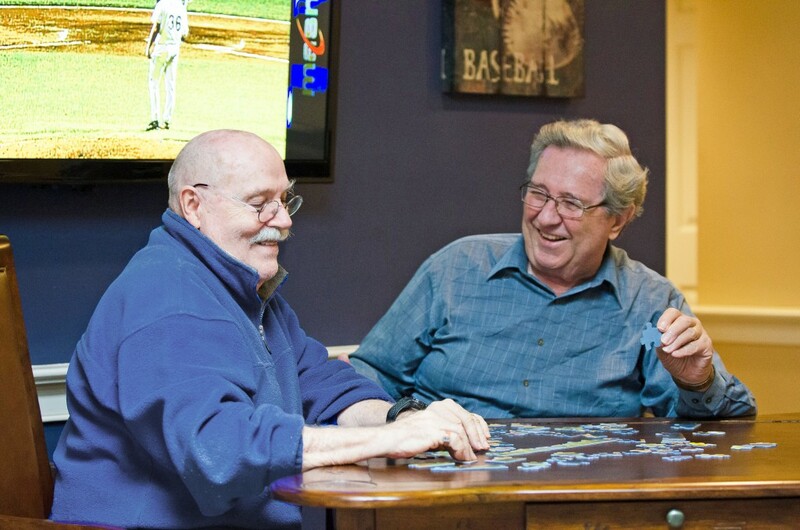 Interested in finding out more about Lighthouse Senior Living? We’d love to meet you. Your Lighthouse journey begins with a simple phone call. We’ll set up a meeting, talk you through all that Lighthouse has to offer and explain how we can help you or your loved one transition.